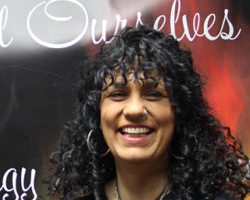 Cornwall Ontario – There are no aches or pains involved in this growth spurt, as Fancy Feet Reflexology expands to their new location here in Cornwall. Reflexology may be new to some but the therapy dates back thousands of years. 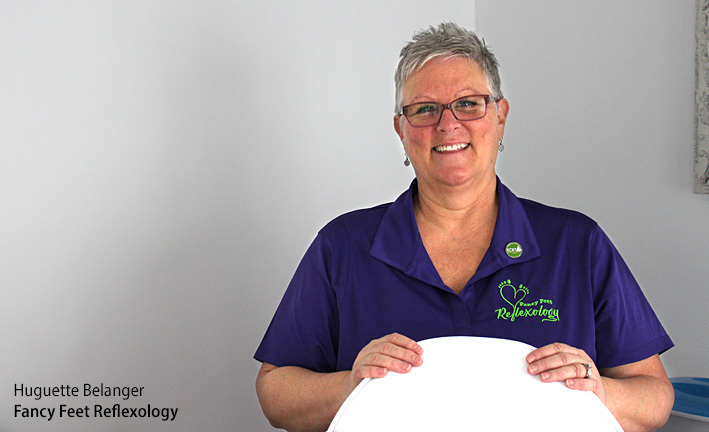 Huguette Belanger, owner of Fancy Feet Reflexology, is excited to offer this recently burgeoning therapeutic relief to the residents of Cornwall and area. Reflexology is a natural therapeutic method based on the principle that there are reflexes in the body that map to other parts, glands, and organs of the body. Reflexology is “a system of applying pressure, usually to the feet, which practitioners believe stimulates energy and releases blockages in specific areas that cause pain or illness,” according to the Australian Government Department of Health. This treatment releases toxins from the body and restores blood circulation throughout the body. Ms. Belanger offers services at her new location on the corner of Second Street West and Cumberland but also offers on-site services for those with mobility issues. In addition to reflexology therapy, Fancy Feet also offers Reiki energy healing and pedicures for reflexology clients.